If you love helping others and working with technology, Miller-Motte's Billing and Coding program may be the right path for you! Medical Billing and Coding requires a mix of administrative, technological and medical knowledge. You'll learn about medical terminology, anatomy and physiology, health insurance policies, building databases and more. Do you have an eye for detail? Are you fascinated by the healthcare industry? Do you enjoy working with a team? 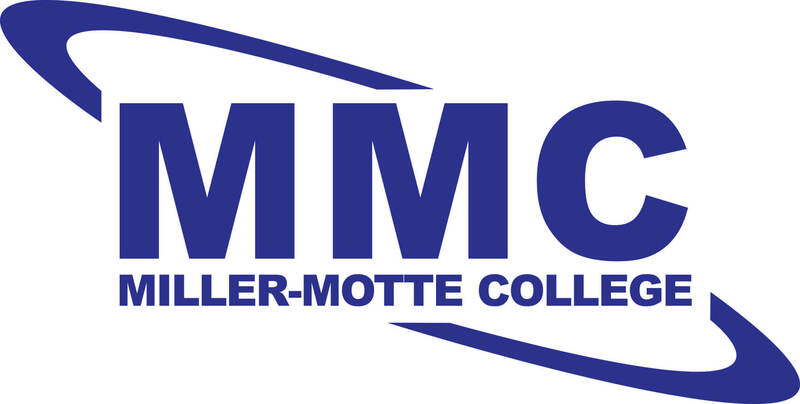 If so, then Miller-Motte College’s Medical Clinical Assistant program could prepare you for a satisfying new career in the field of medicine. With our Medical Clinical Assistant program, you, like many other students in Jacksonville, Beulaville and Richlands, can earn your Diploma in as little as one year and start moving toward a more fulfilling life with confidence.